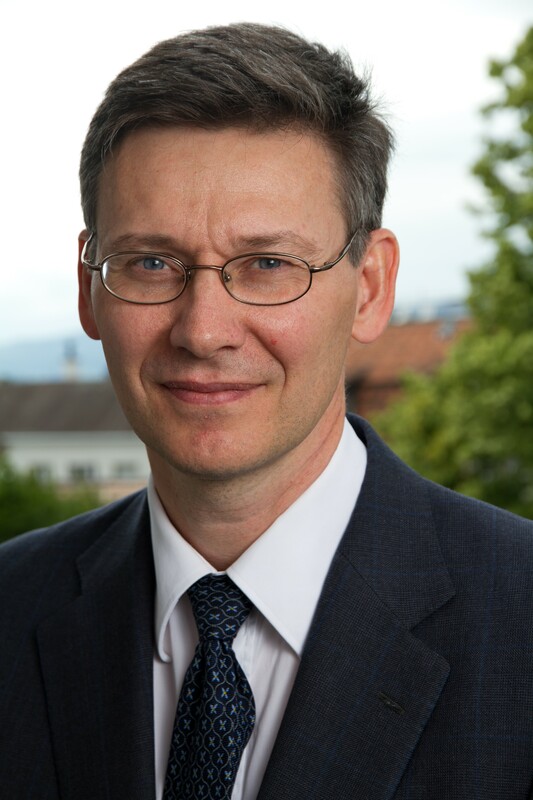 Kjell G. Nyborg, author of Collateral Frameworks: The Open Secret of Central Banks, undertakes forensic-style research into the Eurosystem’s collateral framework. Money matters. It facilitates economic activity and, as observed by Walter Bagehot in 1873, “money is economical power.” The money at the core of modern economies is central bank money, what bankers call liquidity. Central banks inject money into the economy, through banks as intermediaries, against collateral. Thus, if money is power and money is issued against collateral, it stands to reason that it is important to understand the nature of the collateral and the terms of the exchange. Yet, remarkably little is known about this. It is largely shrouded in opacity. In Collateral Frameworks: The Open Secret of Central Banks, I unpack this “open secret” of central banking and discuss the implications for the financial system, the economy, and society. The terms of exchange between central bank money and collateral are determined not in a market, but by the collateral and interest rate policies of central banks. A central bank’s collateral policy is described and defined by its collateral framework. While substantial public and academic attention is given to interest rate policy, collateral policy is largely ignored. Monetary policy is typically identified with interest rate policy. However, a theme that emerges in my book is that collateral frameworks may have distortive effects on financial markets and the wider economy. A more comprehensive understanding of monetary policy is important in light of the recent growth in the sizes and influence of central banks. In the euro area, monetary policy is even in the vanguard in the fight to save the euro and the European project itself. Collateral policy is an integral part of those efforts. Different central banks have different collateral frameworks. My focus is on that of the Eurosystem. This is especially interesting because of the richness and complexity that arise from a single currency across multiple countries. The euro area is also a major economy, and its well-publicized problems affect the rest of the world. Concerns about the euro itself are intermingled with and, arguably, at the core of these problems. Gaining a sound understanding of the construction of the euro is, therefore, important. Toward that end, I have undertaken novel forensic-style research into the Eurosystem’s collateral framework. This has involved studying the official, legal documentation and then supplementing this with a wealth of empirical facts that clarify how the legal rules are implemented and what the consequences might be. A part of the book functions as a reference work on the Eurosystem’s collateral framework. The evidence shows that it impairs market forces and discipline. An absence of market forces creates a vacuum for other forces to step into. The book brings to light the role of rating agencies and politics. The last third of the book levers the initial analysis to study the euro crisis. Collateral policy has been integral to the European Central Bank’s (ECB) bid to stave off the crisis and, in Mario Draghi’s words, “preserve the euro.” Themes here include the ECB’s unconventional monetary policies and the indirect bailouts they have provided, the “endgame” of the euro crisis, and the euro’s fundamental problem of a lack of credibility and what might be done about it. The book’s broad message is that central banks’ collateral frameworks are at the foundation of the monetary and financial system. The book’s broad message is that central banks’ collateral frameworks are at the foundation of the monetary and financial system. They are an integral part of monetary policy, having potentially far-reaching consequences that need to be better understood. The book also emphasizes the power bestowed upon central banks. Like other institutions of power, central banks should arguably be subject to scrutiny, checks, and balances. The book contributes by opening up the opaque structure at the heart of central banking and the money creation process, namely central bank collateral frameworks. The Eurosystem is the collective structure of national central banks in the euro area spearheaded by the European Central Bank (ECB).